Vienna DC tower at Kaisermühlen, with the UNO City. Kraftwerk Freudenau is a big hydroelectric power station at the danube at Viennas danube island. It could generate half of demand on electric power for Viennas residents. 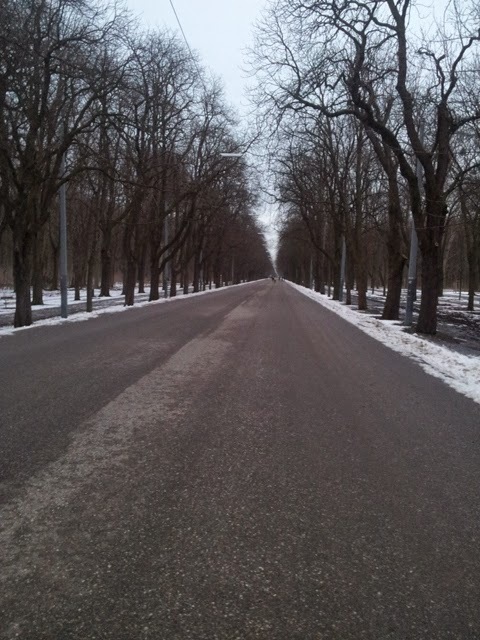 The Augarten is a big garden in Vienna Leopoldstadt which was founded in the time of baroque. In the park there is the Augarten porcelain factory and the Vienna Boys' Choir. Flak towers and a bunker in the Augarten are relics from Viennas Nazi time. Between Leopoldau in Vienna and Gerasdorf in Lower Austria, there are big waste mountains, covered with gras and trees, which have grown there in many years. Kurpark Oberlaa is an big area at the Laaer Berg in Vienna. Inside there are gardens with different themes, e.g. the japanese garden or the love garden. You can meet animals and enjoy places at small lakes and fountains. If you like wine, you can visit the old cellars in the vineyards of Floridsdorf. Highest point of the Bisamberg is at the Elisabethhöhe. From here you have a phantastic view over the valley with the danube. A monument for empress Sisi reminds to Sisi viewing an military exercise from that point. Bisamberg is a small village in the north of Vienna, next to the mountain Bisamberg. The church in Bisamberg stands on a hill, with the old graveyard around it. In the nationalpark Lobau in Vienna, you can find this old bunket from the 1st world war in the woods near Panozzalacke. At the Mühlwasser in Vienna Donaustadt the ice is not thick enough for skating. Danube at Vienna Donaustadt. At the Neue Donau you have many possibilities to do watersports. Here is a lift for waterski driving. Bridge to danube island in Vienna at Donaustadt. Sailboats and private powerboats have their homeplace at the danube at the Marina Vienna. Ferry Dusika stadium in Vienna. It is used for race bike sports and athletics. Kaisermühlen and the UNO city, next to the danube island in Vienna. Hilton waterfront at danube, Vienna. At both shores of the Heustadlwasser, trails for wanderer and bikers lead around the lake. Settlement Sulzwiese in Vienna Prater. The historical Lusthaus in Viennas Prater. You find it at the end of Prater Hauptallee and inside there is a restaurant. 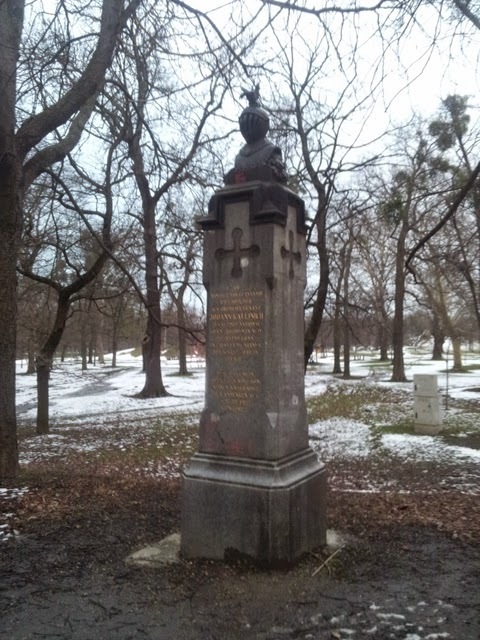 Monument in the green Prater in Vienna. 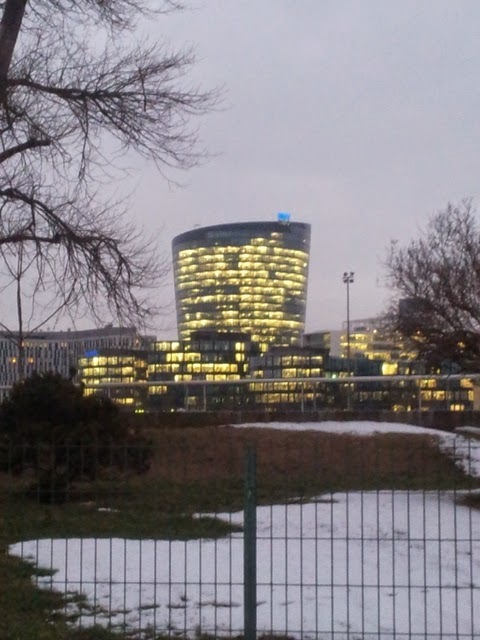 OMV Building near underground station Krieau in Vienna's 2nd district. 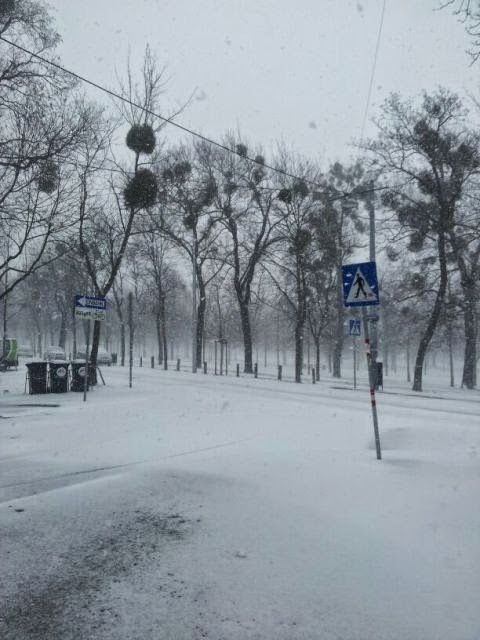 Heavy snow on the roads in Viennas 2nd district. Campus Lodge in Vienna in wintertime. Heavy snow and snowdrift at Stadion Center, Vienna. 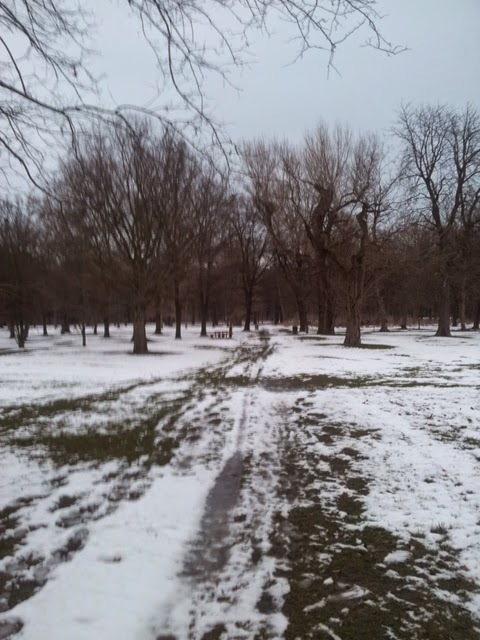 Heavy snow at Rustenschacherallee, near Vienna Prater. Below the Kahlenberg leads the circular route through the vineyards at Kahlenbergdorf. Near the Nussberg hill numerous panels inform on the wine of the region. When a storm has been raging in the Prater, some additional obstacles may lie around on the trails. 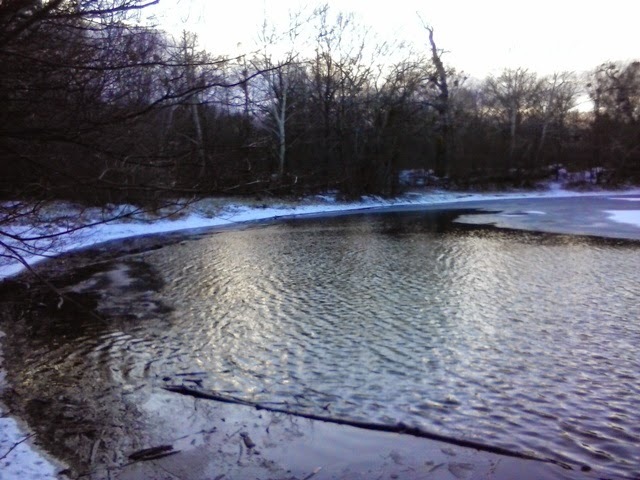 Small lake near Heustadlwasser in the winter landscape of Viennas most famous green park in the Prater. 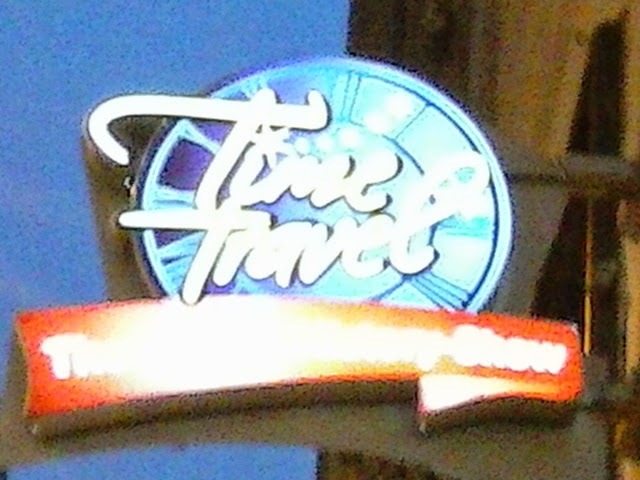 Time Travel in the center of Vienna is a very interesting show with several rides, which all concerne the history of Vienna City. I liked the 5d cinema and the airstrike attack simulation in the shelter most. Ernst Happel stadium near Vienna Prater.